360 is our new two in one cockring and ballsling that’ll beef up your meat and have you blowin’ load after load. 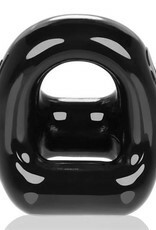 If you’re a fan of our blubbery cockrings like HUNG or JUICY, you’re gonna love 360’s super soft, squishy design. 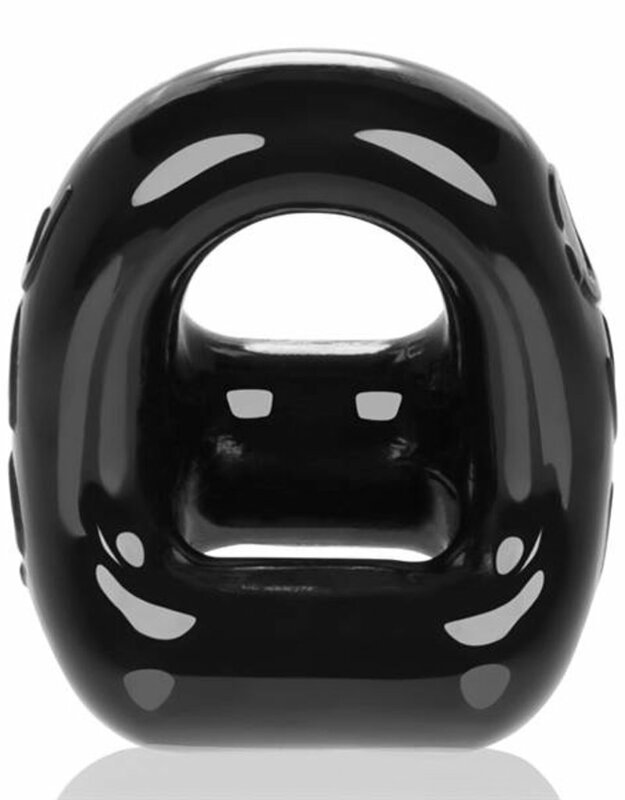 OXBALLS FLEX-TPR safe, non-toxic… and phthalate free.